Translated, it means breath, energy, spirit. In culinary terms, it is that elusive, heat seared taste that you can get only from stir-frying in a heavy, spun steel wok over extreme heat. The wok must be heated to the point that it releases a wisp of smoke, before the first ingredient hits it. In Chinese restaurants, this comes courtesy of crazyhot wok stoves. The other secret in achieving wok hay is the technique the Chinese call “pao,” whereby the ingredients are tossed repeatedly in the wok. This is necessary because of the intense heat; one second too long and the ingredients are burnt. It is also the key to ensuring every ingredient touches the heat and receives the sear necessary to release its inner essence and flavor. 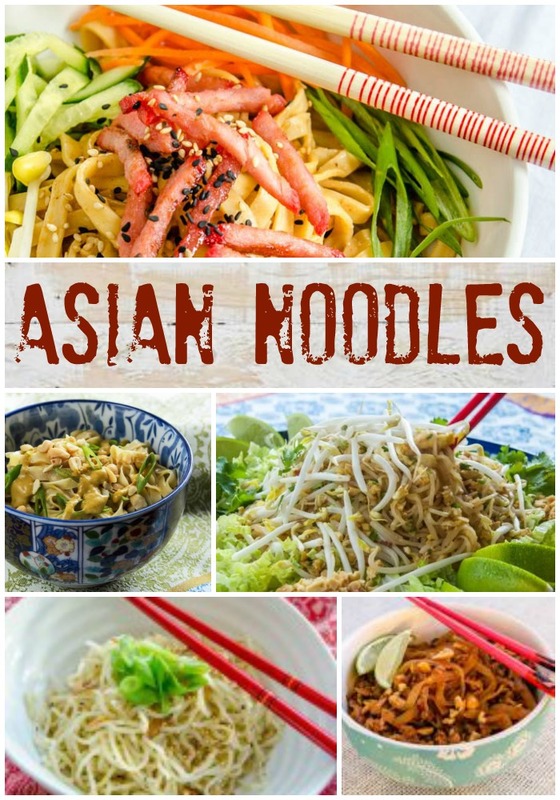 To achieve wok hay, each ingredient must be added at the right time to release its flavor, each one adding a new layer of flavor when it hits the extreme heat. Now that you know what wok hay is, I must confess that you can’t achieve it on a home range. There is simply not enough heat. Even if you could increase the BTUs of your gas range, you could not lower your wok down into the flame the way it’s done on a wok stove. 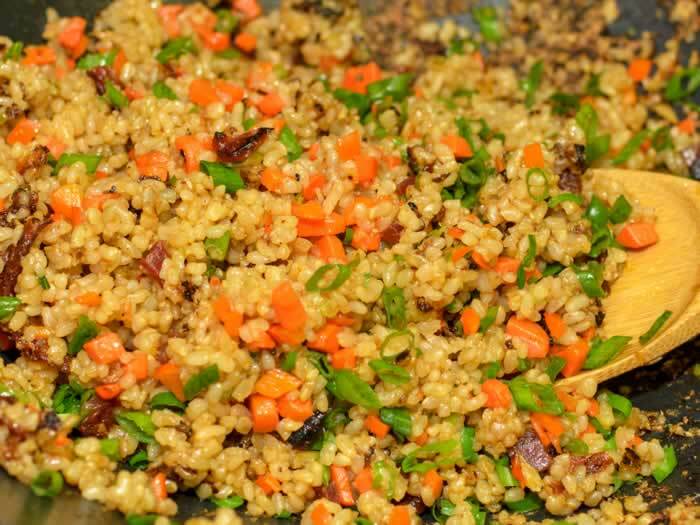 But you can still make Fried Rice that will elicit praise from everyone who tastes it. 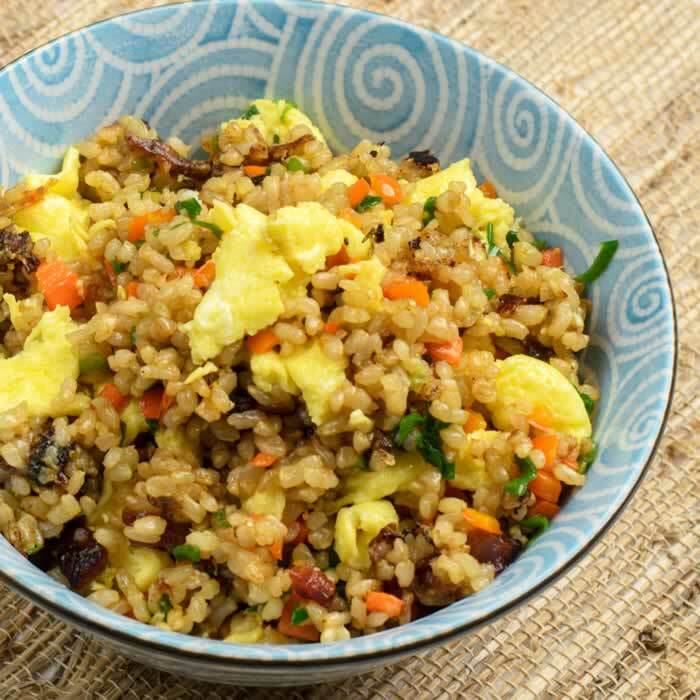 Even without wok hay, your Fried Rice will beat what is available in most Chinese restaurants in your neighborhood. Here’s what you need to know before you begin. 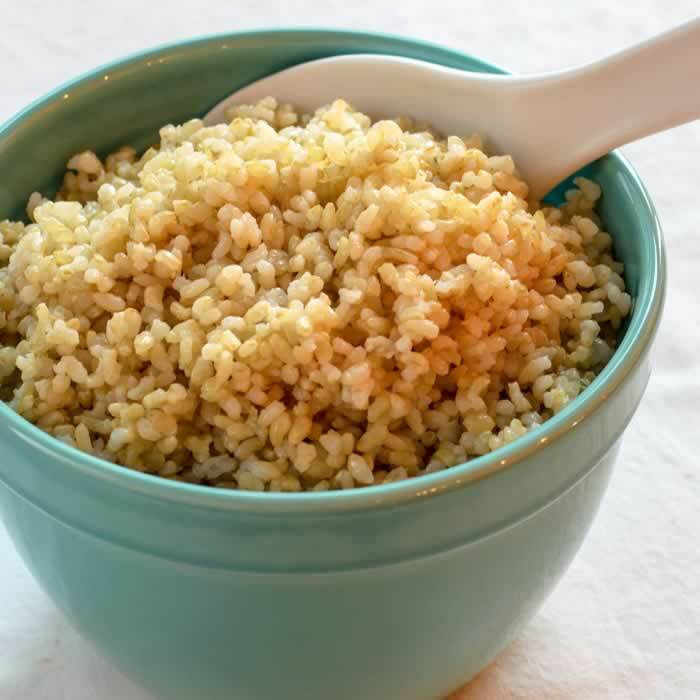 Use premium-quality, medium-grain white or brown rice. Don’t use Basmati or Jasmine rice, as they both have very tender grains that break and mush when stir-frying. 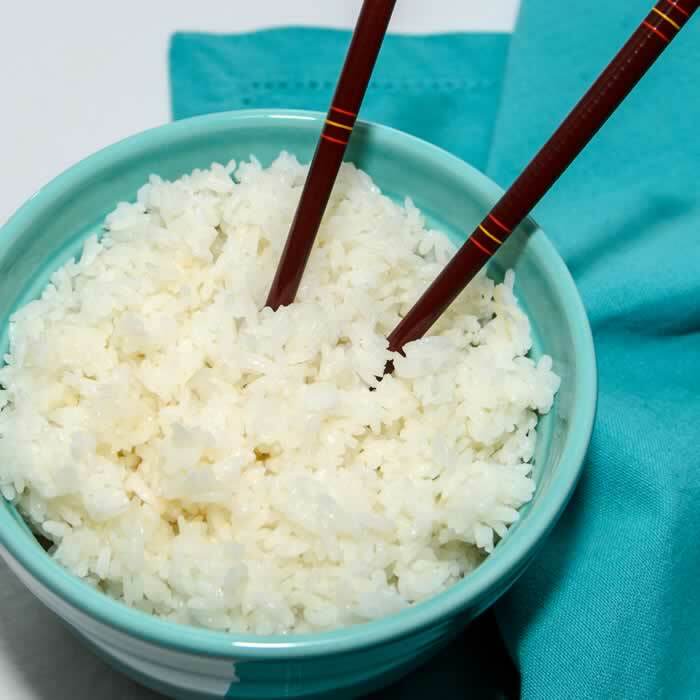 1 cup of rice typically calls for 1¼ cups of liquid. 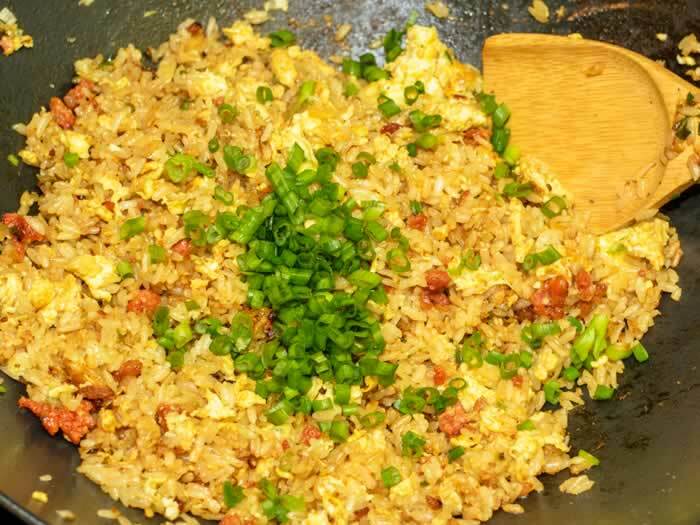 Use only 1 cup of liquid for fried rice. You want the rice to be a little firm. For golden colored rice, stir a teaspoon of turmeric into the liquid before cooking the rice. The texture of the cooked rice determines the texture of the fried rice. For best results, use an electric rice cooker. Cook the rice at least a day ahead, separate the grains, lay out, uncovered, onto an edged cookie sheet, and chill thoroughly. Use a heavy spun steel or cast iron, flat-bottom wok or large, heavy saute pan. The pan must be able to take the crazyheat without warping. The wok or pan must be crazyhot before you add anything to it. Use high heat and wait until you see a light, smoky haze rising from the surface of the pan before adding the oil. If the wok is not hot enough, the rice will stick. When you add the cold, cooked rice, toss briefly to coat the grains with oil, then spread the rice out across the surface of the pan, and let it cook for 10-20 seconds. This allows the rice to get that light toasted flavor and color. Use a broad, slightly curved spatula to toss and flip the rice. Don’t stir the rice, as this creates sticky, broken rice. Pour liquid flavorings on the edge of the wok or pan, not on the rice. Steam the rice in chicken stock with sesame oil and salt. 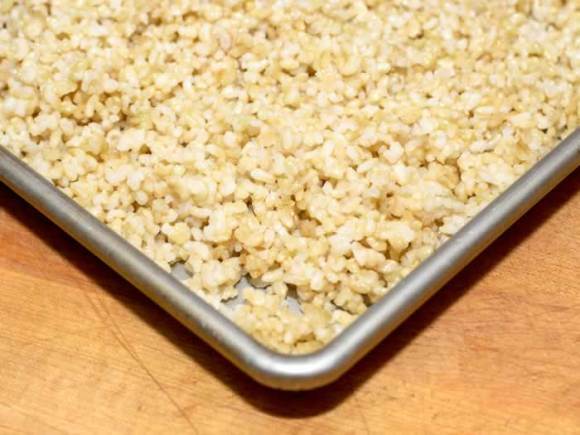 The sesame oil not only flavors the rice beautifully, it also makes it easy to separate the grains. 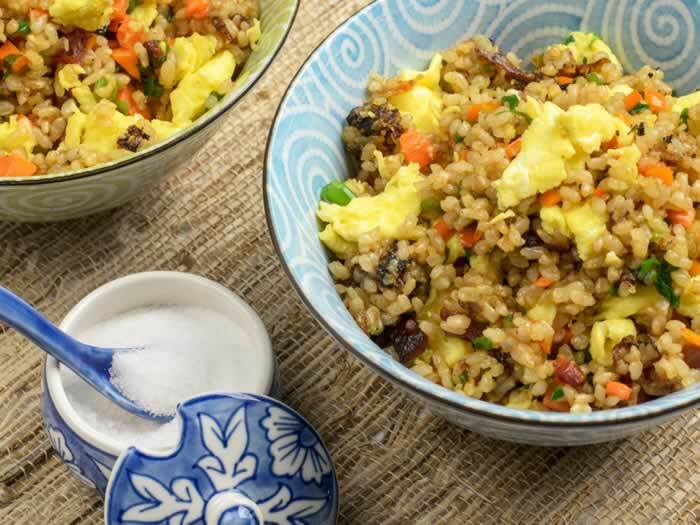 This Fried Rice is a superbly satisfying meal in a bowl. It’s easy to make, but you must begin a day in advance and prepare every ingredient as described. 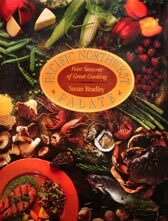 Do not start stir-frying until all ingredients are prepared and sitting next to the stove, along with a broad, curved spatula, large serving spoon, and warm serving platter. 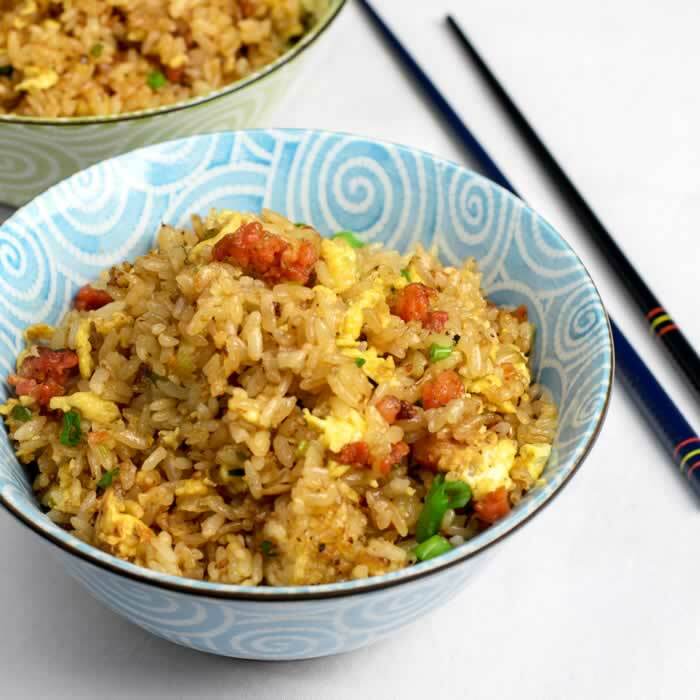 Note There are three basic ways to incorporate the egg into Fried Rice: You can add the egg after stir-frying the rice and quickly toss it with the rice to enrobe each grain with an egg coating, you can move the rice out of the way and scramble the egg in the pan, or you can scramble the egg separately. Each has advantages, but I prefer to scramble separately to keep the egg color and flavor bright. To prepare the rice, a day in advance, combine the rice, stock, sesame oil, and salt in a rice steamer. Steam for about 20 minutes, until rice kernels are just tender and still a bit firm inside. Let rest, covered for 30 minutes. Scoop rice out onto an edged baking sheet and separate the grains. Let cool and then refrigerate, uncovered, for 12-24 hours. To prepare the aromatics, embellishments, and finishing ingredients, complete as directed in the ingredient list. 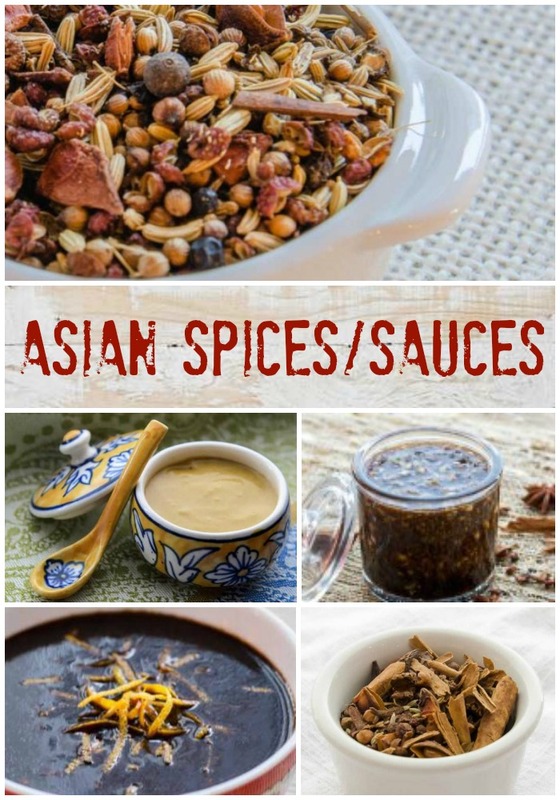 To prepare the sauce, in a small mixing bowl, combine the Sauce ingredients (soy sauce, oyster sauce, dry sherry, and chicken stock). To cook the egg, in a small nonstick skillet, heat a tablespoon of oil and add the egg. With a flexible silicon spatula. Light scramble the egg as it cooks, breaking the curds into medium-size pieces. Season to taste with salt and pepper and remove to a plate. 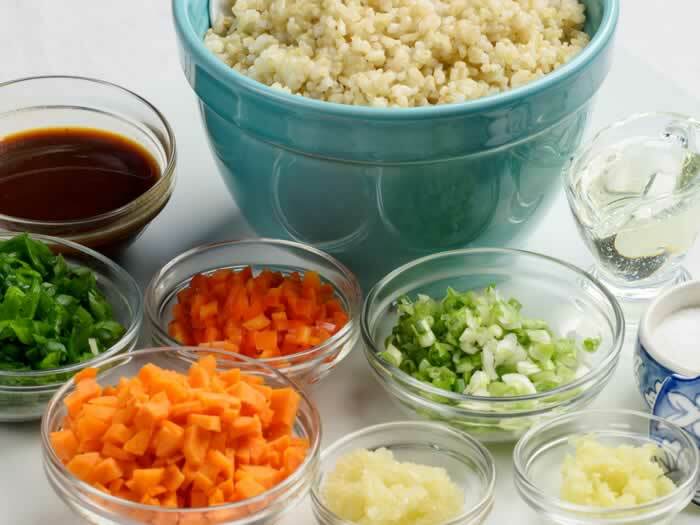 To begin the stir-fry, arrange the cooked rice, aromatics, embellishments, seasonings, green portion of the green onions, and cooking oil next to the stove. 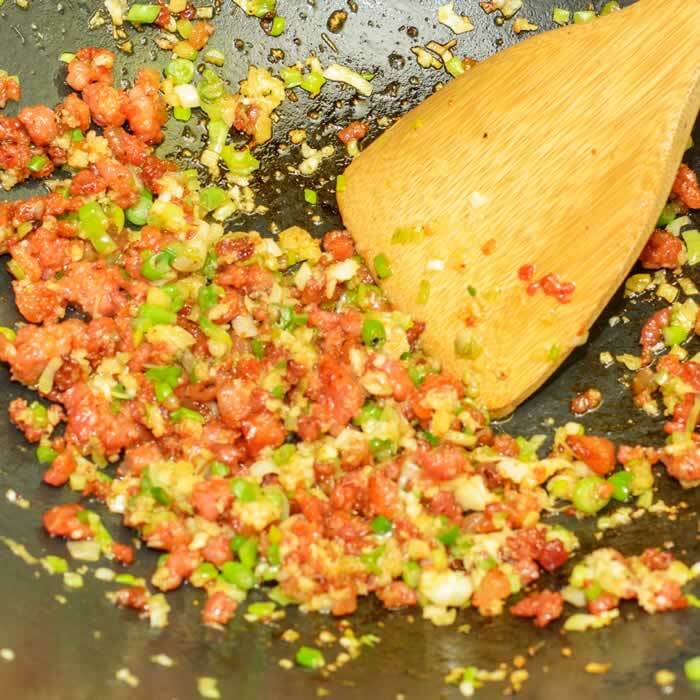 To stir-fry, set the wok or pan over high heat and heat until you see a light, smoky haze arising from the surface of the pan. Add 2 tablespoons of oil and carefully swirl to coat the sides of the pan. 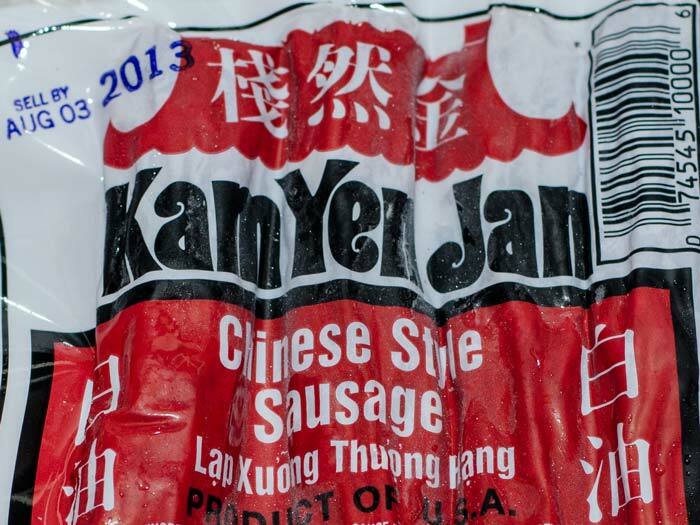 When the oil is hot enough to evaporate a drop of water on contact, add the Chinese Preserved Sausage. Toss to coat with oil and stir-fry until the fat in the sausage melts, about 1 minute. Quickly add the aromatics. Toss to coat with oil and stir-fry until you smell the burst of aroma as it releases. Add the carrots and bell pepper, and toss to combine with the oil. Stir-fry for about 1 minute. Add the cold cooked rice and toss briefly to coat the grains with oil, then spread the rice out across the surface of the pan, and let it cook for 10-20 seconds. This allows the rice to get that light toasted flavor and color. Use a broad, slightly curved spatula to toss and flip the rice. Repeat until the rice is lightly toasted and begins to dry out. Pour the sauce ingredients down the edge of the wok or pan and then quickly toss to distribute throughout the rice. Stir-fry until the liquid is absorbed by the rice or evaporated. Add the scrambled egg and green onion, and toss to combine. Spoon the rice out onto a warm serving platter, and serve immediately. 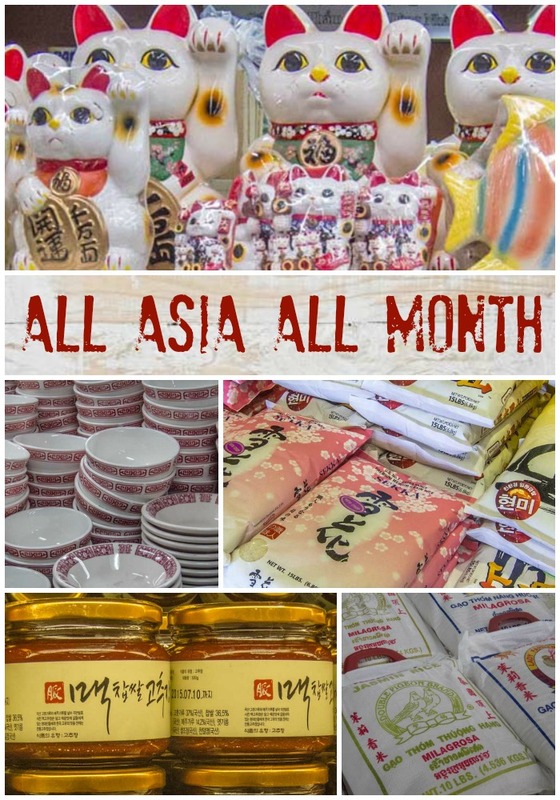 Michael’s Blog: What is Wok Hay? I Love Hear­ing from You! Copy­right 2012 Susan S. Bradley. All rights reserved. This has been such an eye opening post!! I make fried rice a lot, but I still picked up some tips! Never heard of Wok Hay! Pam, thank you. I had been searching for so many years for the source of the illusive flavor I experienced with Fried Rice as a kid. When I encountered the idea of wok hay, it made total sense. Wow, I had no idea there were so many nuances to making fried rice! Also, I see my prior mistake using jasmine! Alisa, yes, such a simple dish, but not easy to make perfectly. But when it’s perfect, it’s AMAZING. How do I remove the left sidebar so I can read the text? Eat. Portland. 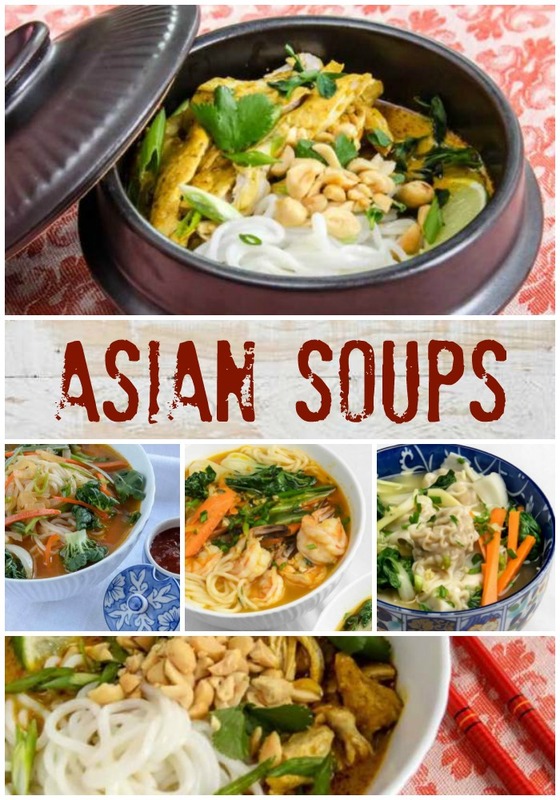 Sen Yai Noodles.